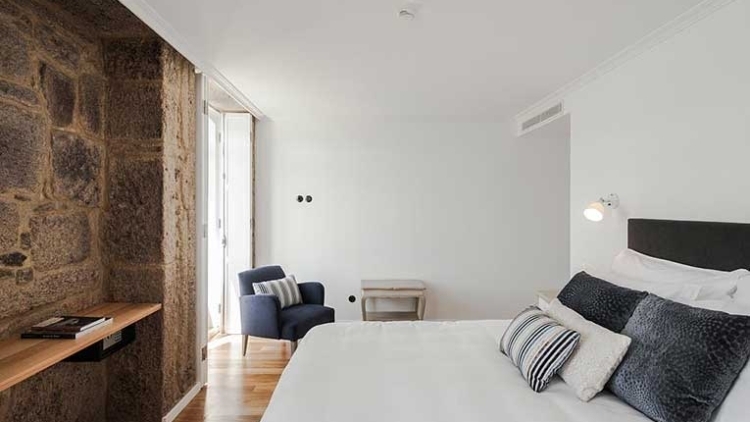 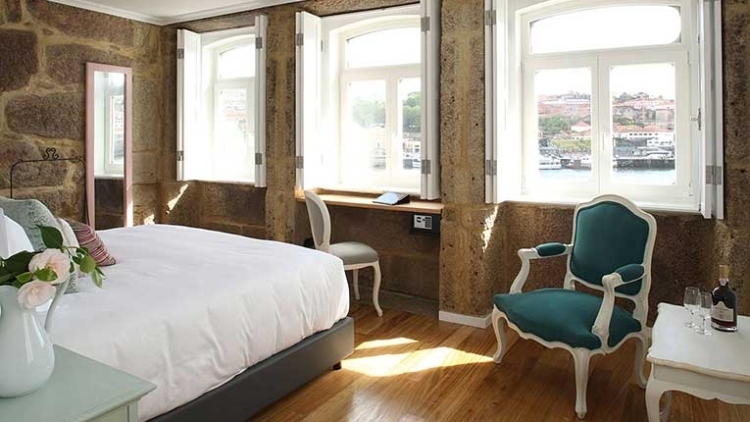 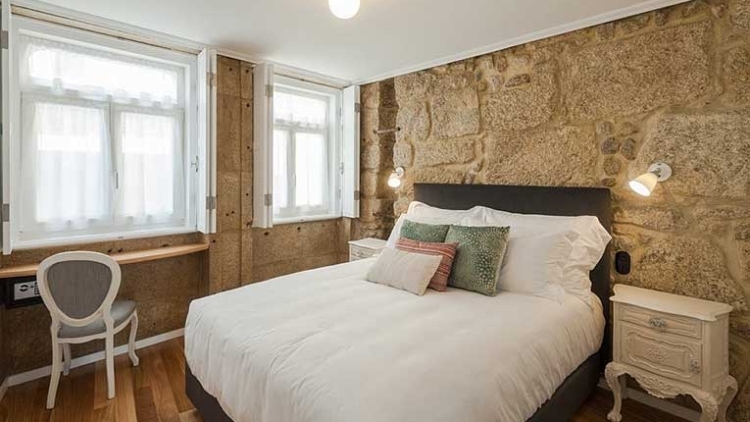 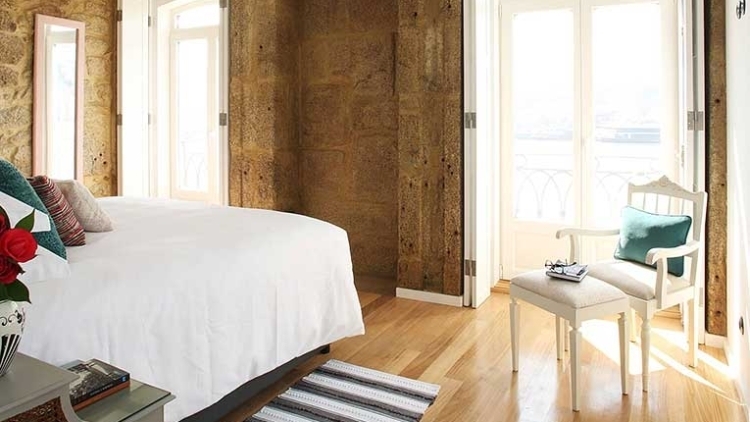 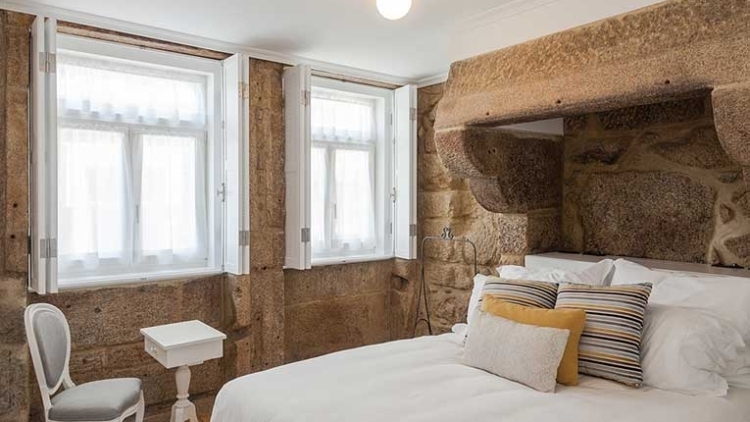 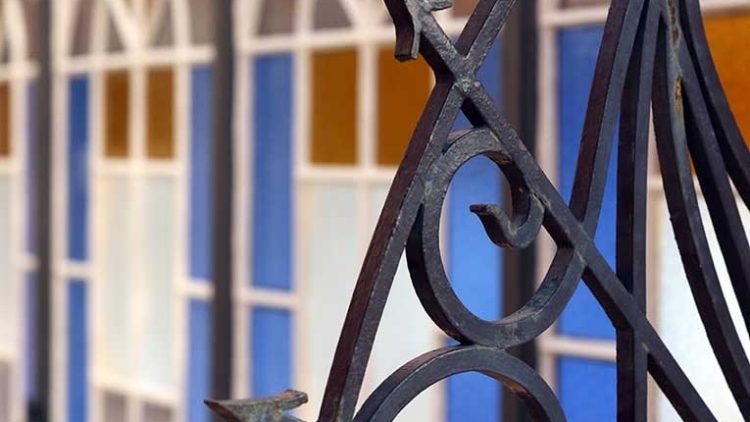 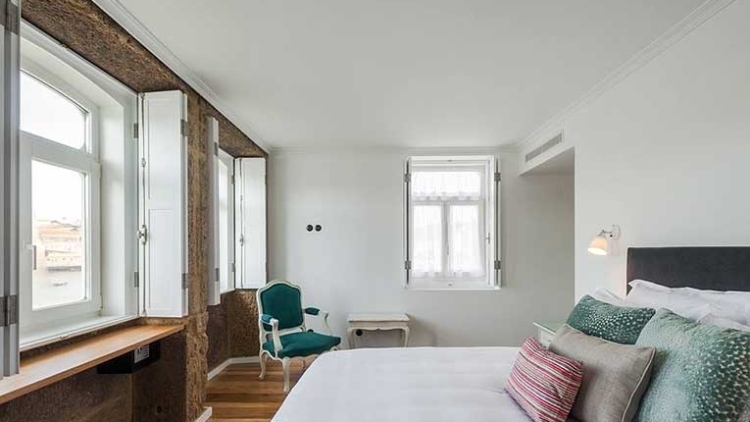 1872 River House is 100 metres from Ribeira and has a panoramic view of the riverside area and Vila Nova de Gaia. 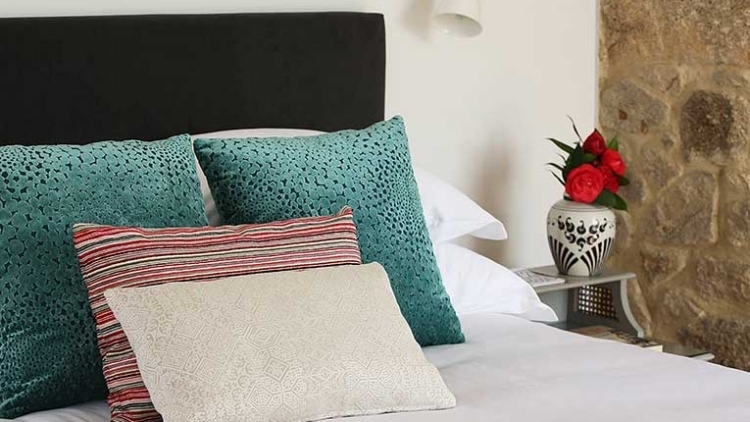 The bedrooms are tastefully decorated in a classical style and have a television, free Wi-Fi and a private bathroom. 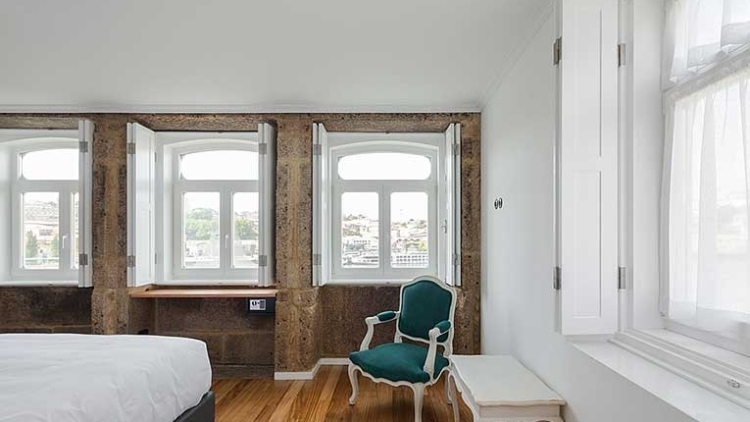 Some of them have a view of the city, whilst others overlook the Douro River. 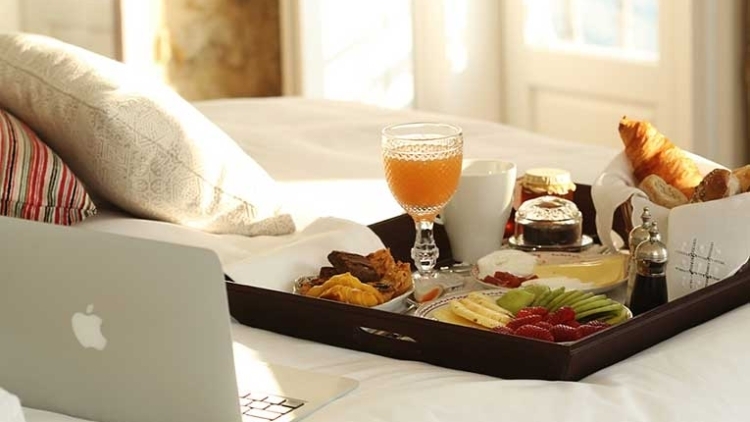 These apartments have a daily cleaning service and breakfast, which is included, is served every morning in the eating area. 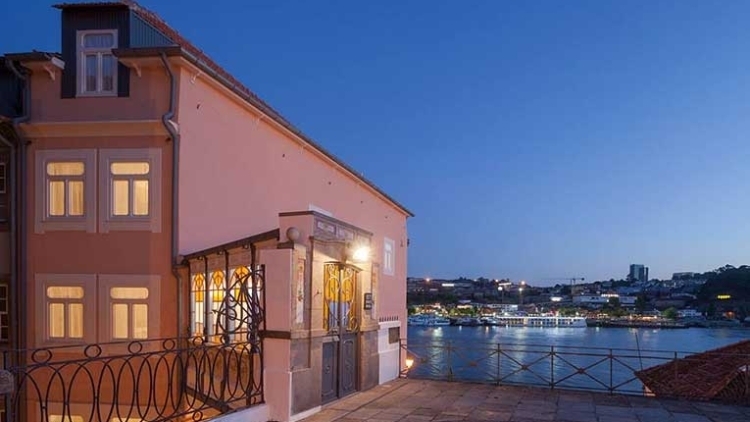 As Ribeira is so popular and has such a lot for you to see, guests can hire bicycles at reception. 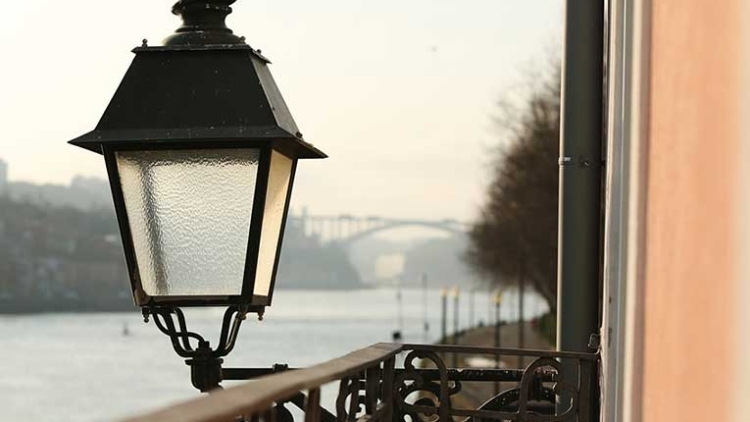 There is also a babysitting service, guided tours of the city, a bar and terrace. 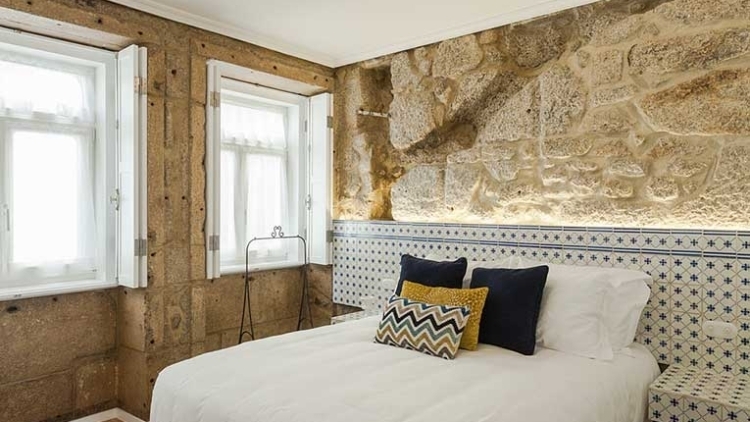 Recommended places to visit include Torre dos Clérigos, which is 900 metres away, as well as Galerias de Paris, the place to go if you want some nightlife. 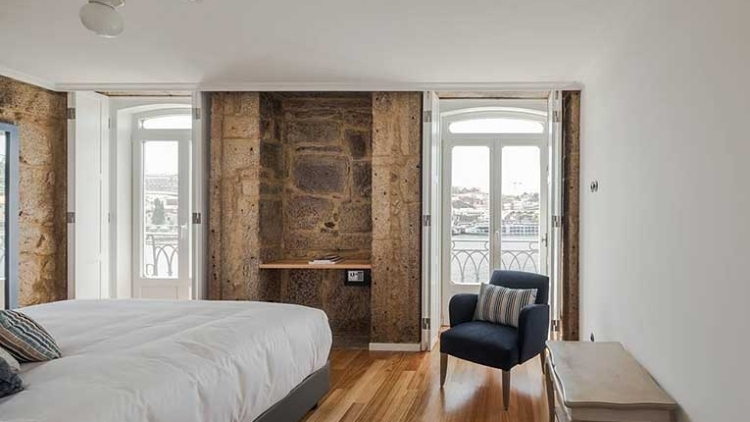 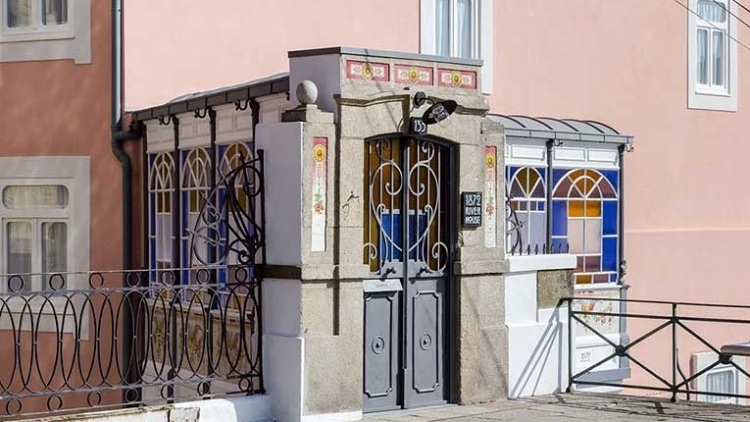 Avenida dos Aliados, in the centre of the city, is a 13-minute walk and the riverside area of Vila Nova de Gaia, where you can visit the Port wine lodges, is 1.3 kilometres from 1872 River House.